When I was a child I remember not having mobile phones, email, internet or social media. Like many of us, these were things we and our parents didn’t have to worry about. However, times change and technology has moved on. Now we have all kinds of information at our fingertips. And for those of us whose children have access to electronic devices, they too have lots of information at their fingertips. Internet safety has become as important a topic to teach our children as the Green Cross Code. 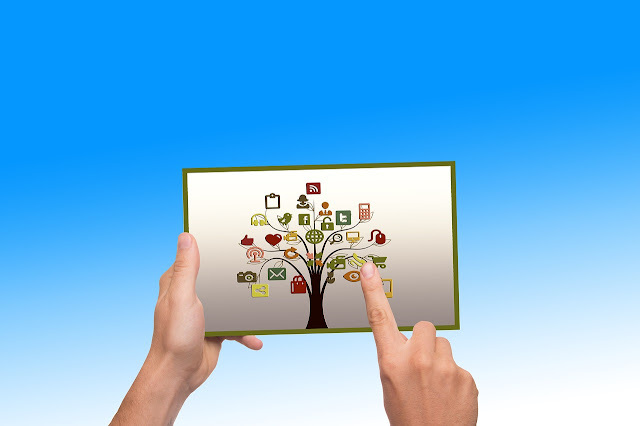 So as parents how do we ensure our children are safe online? 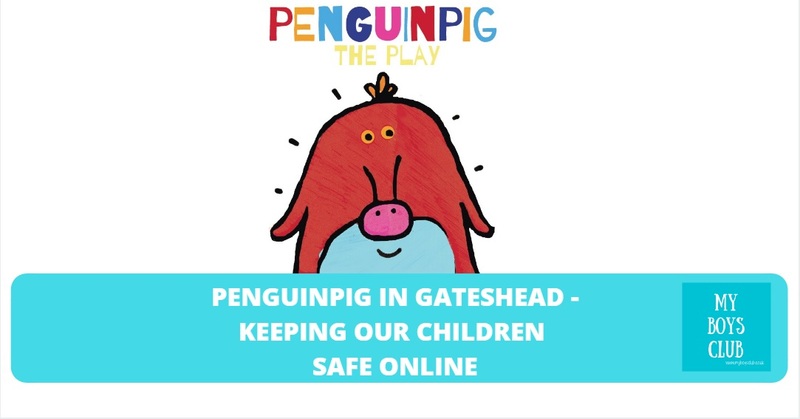 It’s the subject of a live puppet show coming to Gateshead next month so ahead of seeing this performance next month I’ve been speaking to some parents about their thoughts and tips regarding e-safety. PENGUINPIG is coming to Gateshead in June. 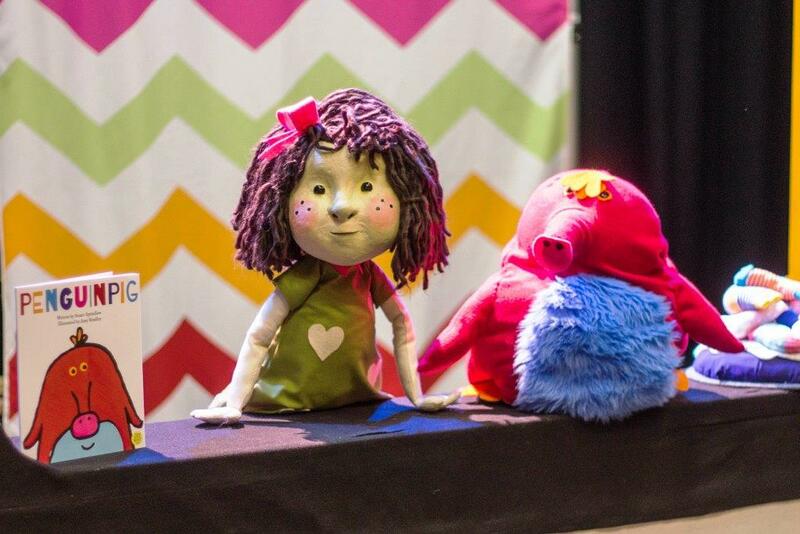 It’s a cautionary but beautiful story about the internet and is told with puppets by Barmpot Theatre, and is made for families ideally with children aged between 3 & 8 years old. 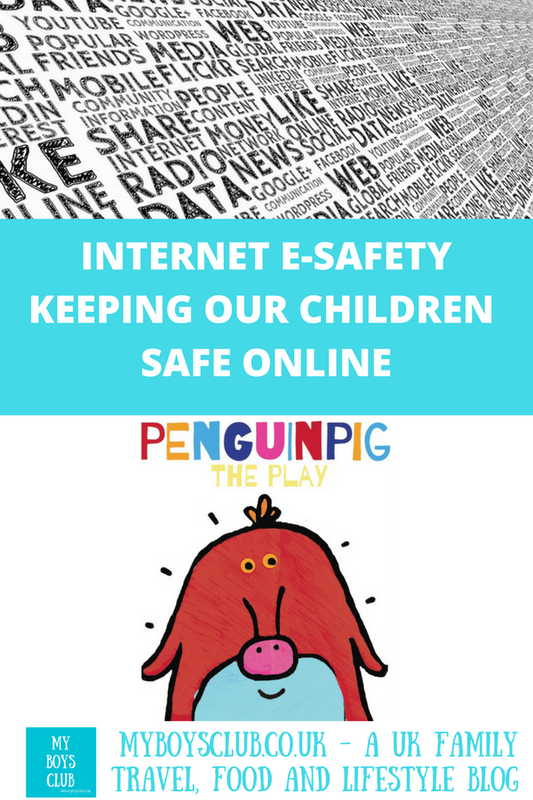 The e-safety themed theatre show ‘PENGUINPIG’, a live puppet show, is based on the best-selling picture book by Stuart Spendlow, illustrated by Amy Bradley, where the little characters are brought to life in 3D, with voices, dance moves and gorgeous songs. In the story, the little girl reads of an exciting creature known as a PENGUINPIG on the Internet. Filled with delight and intrigue, she decides that she must go and find one. However, her parents are far too busy to take her and so she decides that she will sneak out and find the adorable Penguinpig all on her own. Carefully, she follows the instructions from the website - but does she find her delightful PENGUINPIG? 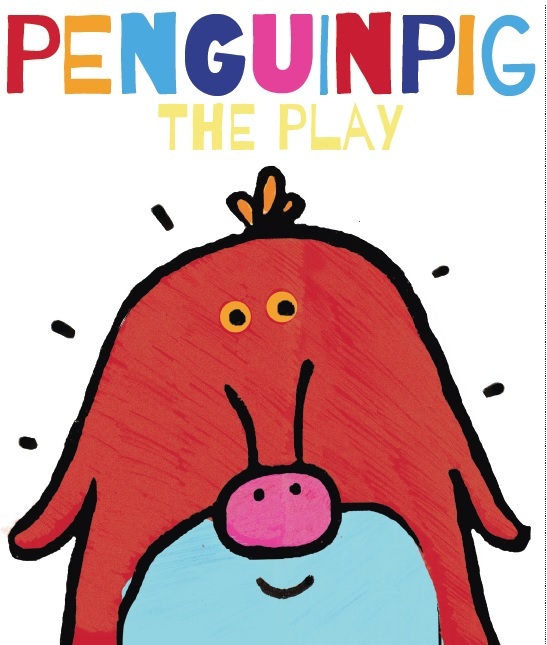 Told with beautiful puppetry, catchy songs and accompanied by an original music score, PENGUINPIG is a magical, theatrical experience for 3-8 year-olds and their families. It will be coming to Caedmon Hall, Gateshead Central Library on Prince Consort Road in Gateshead on Friday 1 June 2018. There are two showings at 11am and 2pm. Tickets cost £7.50 for adults & £5.50 for children. My boys love playing with my iPad, they have their own tablets and also attend two code clubs every week. They always ask before going online on my iPad and usually do it with us, their own tablets are Amazon Fire tablets and these have the parental controls installed and at school, they have learnt about e-safety. However, I do believe that it’s something we constantly have to keep reviewing. With apps, messaging through computer games and social media complacency is just not an option for me. There are some great educational games as well as purely fun ones. I love that my boys are getting to be confident online at an early age as technology is going to play such an important part in their lives. 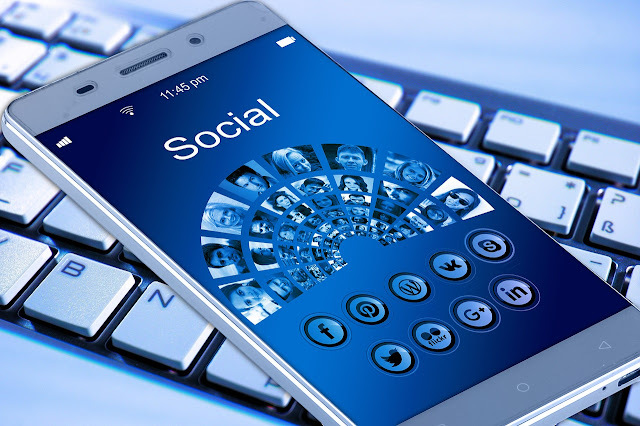 My boys are tweens and as my eldest approaches 13, I’m quite pleased that social media owners are currently reviewing the appropriate age for youngsters to be online. There is a lot of fun to be had online but even as adults we can easily be scammed, taken in by fake news and served propaganda. When I was little ‘stranger danger’ only existed in the real world but as a parent, it is now a concern to me in the virtual world too. I think it’s really important that young children learn to understand the potential dangers of using the Internet so that they can keep themselves safe. Children as young as three and four are using the Internet, both at school and home and, as a result, it’s a great skill to learn at a young age to know that you can’t always trust what you read. But how do we do this? I spoke to other parents of tweens and younger children to learn about their approach to e-safety. Katie suggests using Tocomail “a child-friendly email account that is secure and closely monitored”. Carol says “I think you've got to give your child some freedom and trust at some point when it comes to being online. Let's face it, they're going to go online somehow, whether we want them to or not. Going round to a friend's house as they get older is the perfect example. We tell our 8 yo that if anything concerns them at all about being online and if anyone makes them feel uncomfortable for whatever reason, to come offline and tell us. She's pretty good and knows not to give her real name or any personal details. Also, I always ask her if she's happy for me to take her photo for the blog/Instagram and even though she knows I never show her face, she'll likely ask decline." Emma has shared her top tips on her blog which she says includes “Always ask a grown-up before you use the internet so they can make sure you are accessing proper sites; don’t tell strangers where you live, your phone number or where you go to school; don’t send pictures; and tell a grown-up if you feel unhappy about anything you see whilst online." Open a dialogue: Even at the youngest ages (4+), it is important to strike a dialogue - and make sure it's not just one way. Get them to show you the apps, sites and content they like. Be Positive: It's easy to only focus on the bad things that happen online, but make sure to discuss the really good things that happen from it too. Be age appropriate: The difference from 4 to 8 is quite something! Be sure you're not patronizing your children with subjects that they've moved well on from. 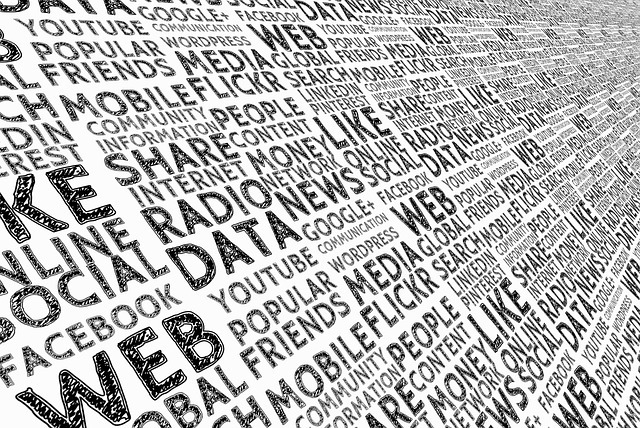 Talk about the way the internet works: Not just the basic stuff, but go into the role of settings, and why they're important. Encourage posting positive content: Especially as they get older. Some great tips there from other parents. Do you have any to add? Disclosure: This post has been sponsored by Gateshead Council. We have been compensated for our time in writing it but all content is our own. Images supplied by Gateshead Council or sourced online from Pixabay. Or why not pin on Pinterest? My daughter is still only 2 so online access and associated dangers have not been something I've had to think about for her yet. 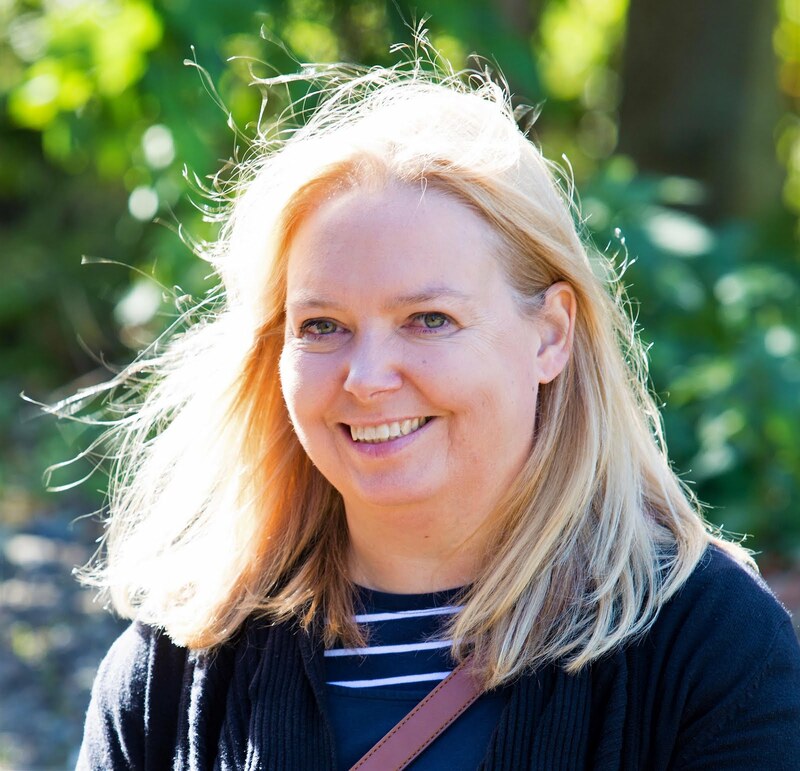 But reading your post, I can certainly see that it's something to be talking to your child about and ensuring that when they do go online, there are appropriate parameters in place. Thanks for drawing my attention to an important subject :-). What a fantastic concept - the online world scares me for my daughters. They'll inevitably become more internet savvy than me and I need to bring them up to be informed and aware of the dangers! Wow those are some great tips. I see how the online world is for my teenage sister, I'm definitely very scared about how it's going to be as my daughter grows up. It's great they're doing a show about it. That sounds like a great show to bring younger kids to. We limit our son's use of the Internet to YouTube only and always monitor what he's watching. At 4 he's quite good at asking can he watch certain videos before turning them on, especially new ones on the Feed. We just hope it stays the same for the foreseeable future. So many great tips about e-safety. You've written a really thorough article here and it's a great reference for parents of children of any age, really. I like the idea of the puppet show, and I wholeheartedly agree with you re. checking our safety procedures (apps etc.) from time to time.